Everything you need and MORE to live a healthier lifestyle!! There are no words to describe how much I have been enjoying this app! 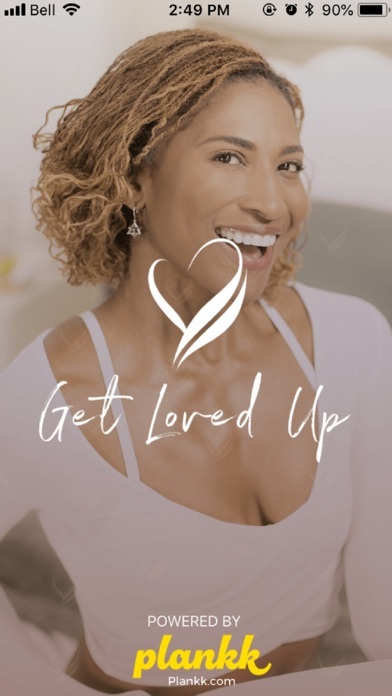 The app allows you to feel as if you are physically with Koya as she guides you through daily yoga flows, meditation exercises, motivation and more. The daily yoga HIIT practices in this app are the perfect length for those with a busy schedule as it provides you with a what you need to get a great workout and to start your day off right. 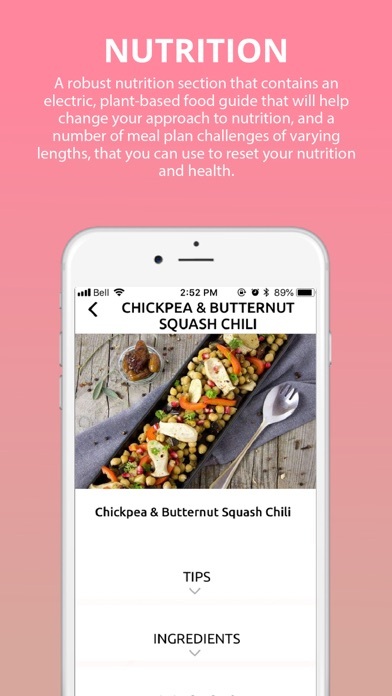 The nutrition section of the app could not be more detailed, helpful and easy to use and the social aspect of the app is just what you need to stay on top of your health journey. If you are looking for an app to guide you into a healthier more holistic way of living you NEED to download this. Transitions aren’t always easy but this app makes living healthy easy AND fun! So much content and I FEEL the love through this app! I feel connected and a part of a special community. Super good for beginners or anyone just wanting that extra push every day :) This is a must APP to have! This app has everything you need and more to stay on track with your mindfulness practice! 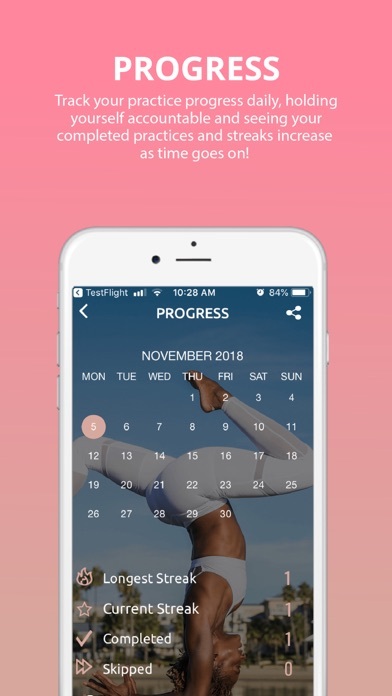 Daily yoga and fitness routines, vegan nutrition plans, meditation, and an awesome community feature that allows you to share your progress with everyone - like a built in accountability partner! I highly recommend getting this app to invest in your health and wellness.